He is a graduate of Obafemi Awolowo University, Ife, Osun State (2005). He has been in practice of the profession for over seven (7) years. 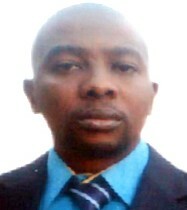 He is the General Practice Surveyor and he is currently the Head of the Agency Department in the Kaduna office. He also functions in the Valuation Department.